Nestled in between Toronto’s hottest summer music festivals (more on those here!) are some equally hot tour stops from a selection of emerging and established artists. Whether you want to enjoy a fresh take on some throwbacks, celebrate ten years with a Canadian great or get to know a buzzed-about Australian, July is yet another jam-packed month of live music in the city. Scroll through our list of six shows you need to make room in your schedule for. It all started on an American Idol finale. Then, the surprising-but-totally-fitting combination of Queen’s Brian May and Roger Taylor with indie rocker Adam Lambert started touring throughout North America, Europe, Asia, Australia and Latin America. 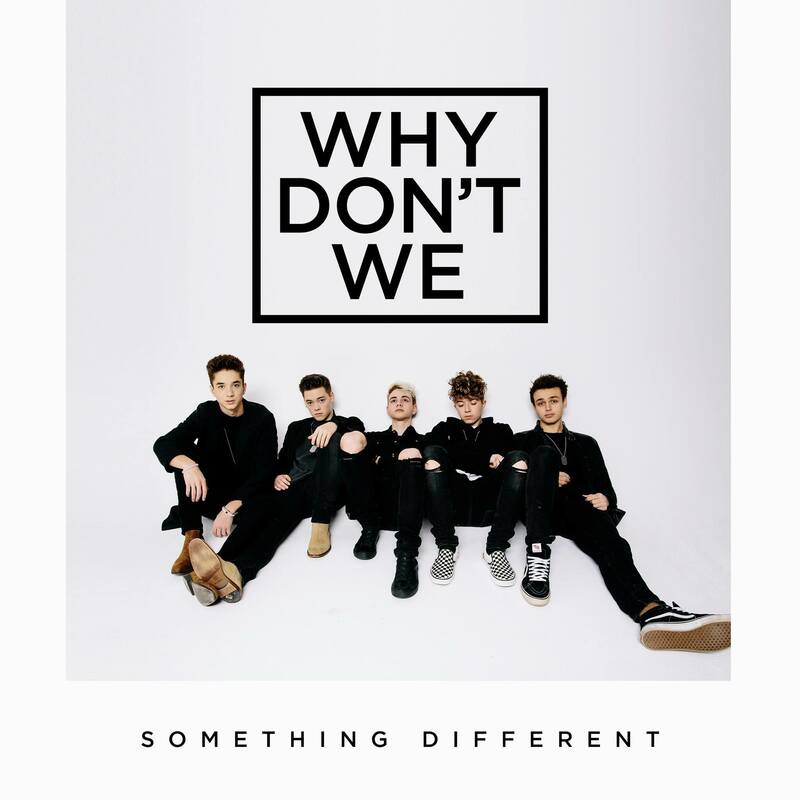 They are making a grand return to stages in North America this summer and have a stop in Toronto; it is the final of four Canadian dates on the 25-city tour. 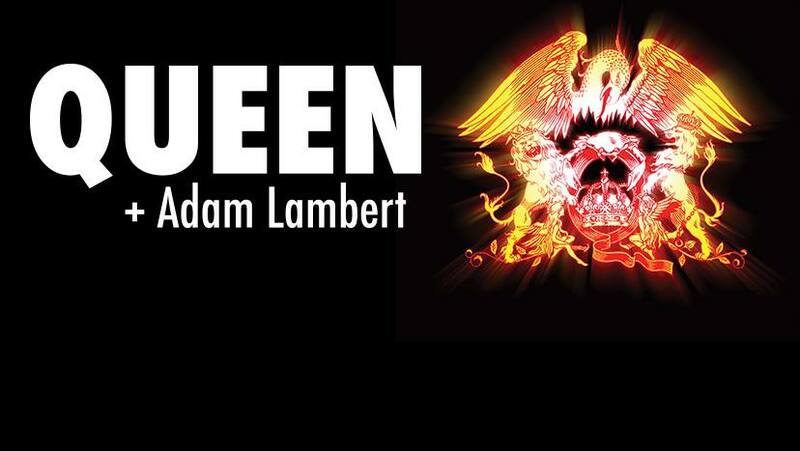 You can sell it to yourself as a hard-hitting, rock-and-rollin’ lesson on music history (Queen) with a fresh twist (Lambert.) In that case, who knew education could be so cool? Music has immense power to touch lives and evoke a wide array of emotions while also spreading important messages. 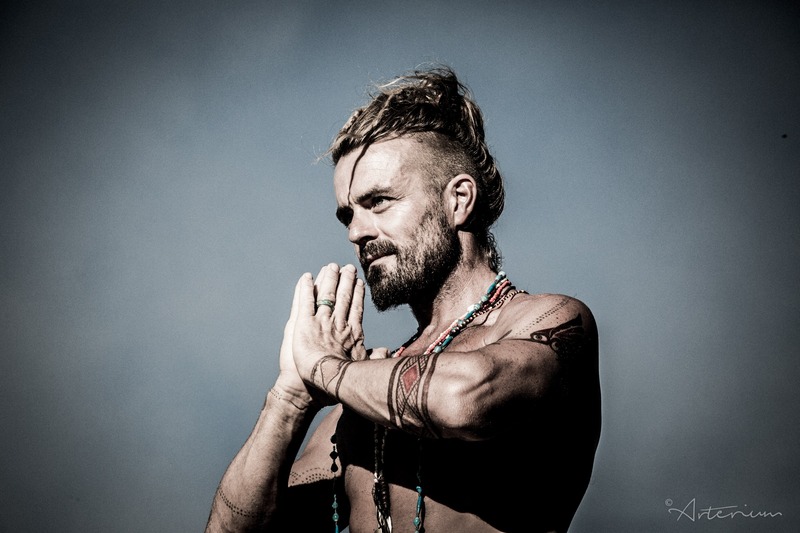 That sentiment applies perfectly to Australian singer, songwriter, multi-instrumentalist and activist Xavier Rudd and the connection he has with his 700,000+ fans. His reggae-inspired indie folk music discusses topics such as spirituality, environmentalism, Aboriginal peoples’ rights and simply living one’s best life. His captivating live show was translated into ‘Live in the Netherlands,’ an LP released earlier this year featuring 18 of the singer’s favourite tracks recorded live. Want to catch Rudd around town before his show at The Danforth Music Hall? He will be taking the main stage at Hillside Music Festival in Guelph on July 16! 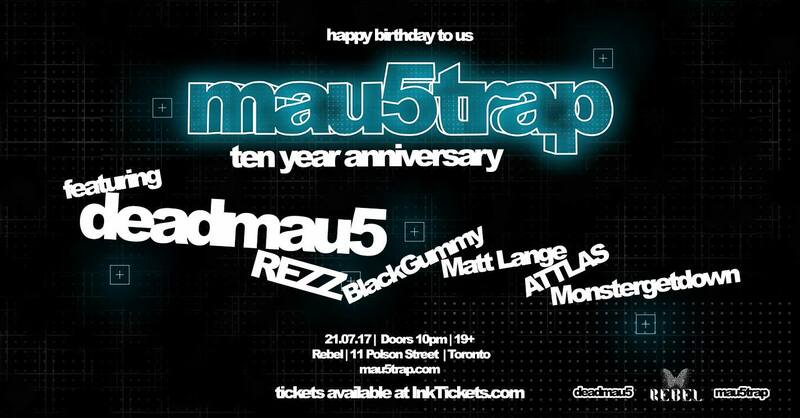 “Happy birthday to us,” reads the poster for the mau5trap ten-year anniversary concert party. Really, what could be better than a ten-year anniversary celebration for a Canadian EDM great’s label other than one thrown by the artist himself? In addition to announced guests REZZ, BlackGummy, Matt Lange, ATTLAS and Monstergetdown, it is anyone’s guess as to what surprises deadmau5 has in store for his hometown crowd. What is for sure is that this is one gig worth turning to the resale market for. 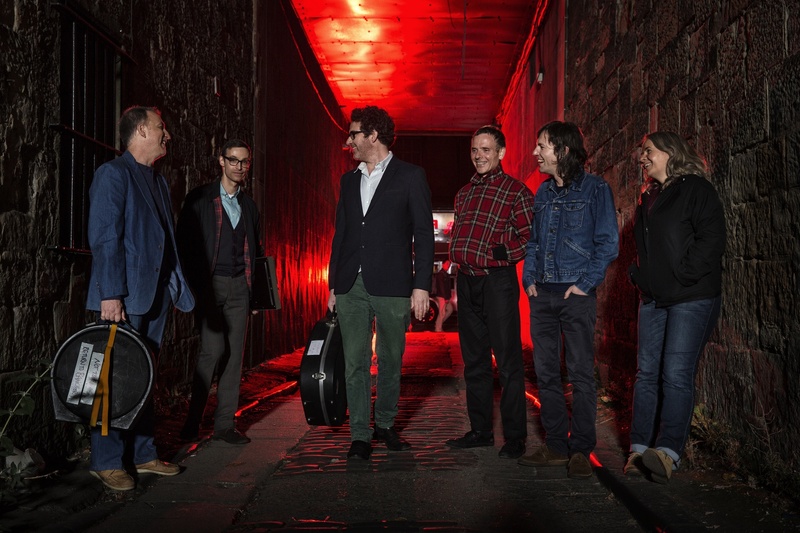 Scottish six-piece Belle and Sebastian are the band you listen to when you want to be transported to an open field where you could find yourself strumming a guitar, dancing and taking in the summer heat. 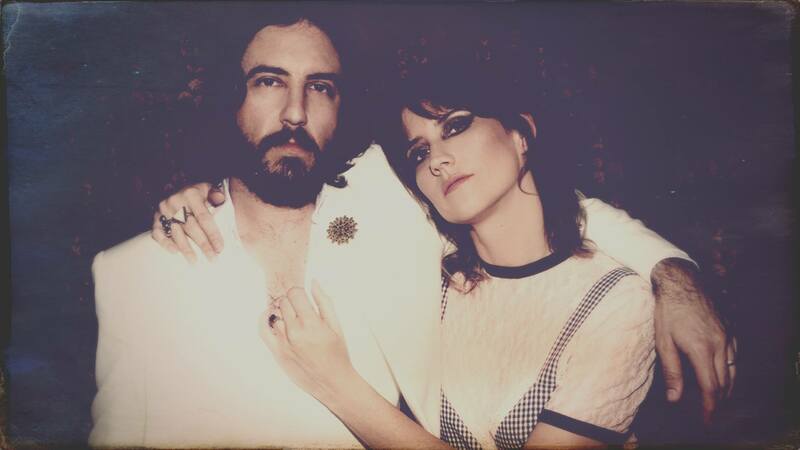 It simply seems fitting, then, that they are back on the road this summer sharing their unbeatable vibes with their dedicated fans across the U.S. and Canada. Although the band has not released a new album since 2015, their extensive discography spanning back to 1996 will provide plenty of material for a night of great music, enhanced by an opening set from alt-rock artist Julien Baker. What shows are you most excited for this July? Let us know in the comments below or share them with us in a tweet @RUtvNews!